For over 25 years, Landover Cooling Tower Service, Inc. has been protecting one of your largest investments: your cooling towers. A cooling tower can last 25 years; longer with proper care. With regular maintenance, cleaning, repair, and attention, your towers will run more efficiently and last longer. Landover's factory trained technicians take a proactive approach to maintaining your towers, which helps minimize costs and increase efficiency. 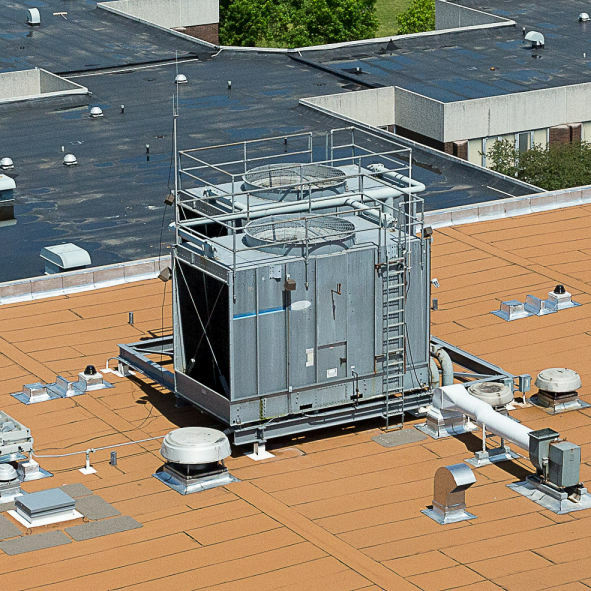 Landover Cooling Tower Service provides a complete line of cooling tower services. Regular preventive maintenance increases a tower's efficiency, extends its life, and saves money. Landover's factory trained technicians are qualified to work on all cooling towers, including BAC, Marley, and Evapco. 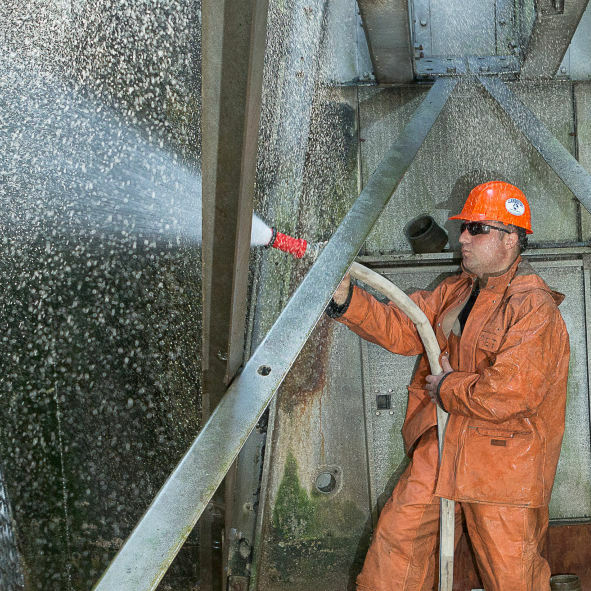 Our team will develop the most cost-effective approach to maintaining, cleaning and servicing your tower, whether that is as-needed work or an annual service contract. In addition, we are licensed and qualified to satisfy newly regulated policies including Legionella testing. We advise, deliver, and install a wide variety of cooling towers. Starting with the developement of an installation or replacement plan, we install to your specific design specifications. Our services include hoisting and rigging (crane work) and knock-down delivery of your tower roof-top assembly (carry-up and build). Landover technicians are factory trained by BAC, Marley, and Evapco. When things go wrong, Landover is there. 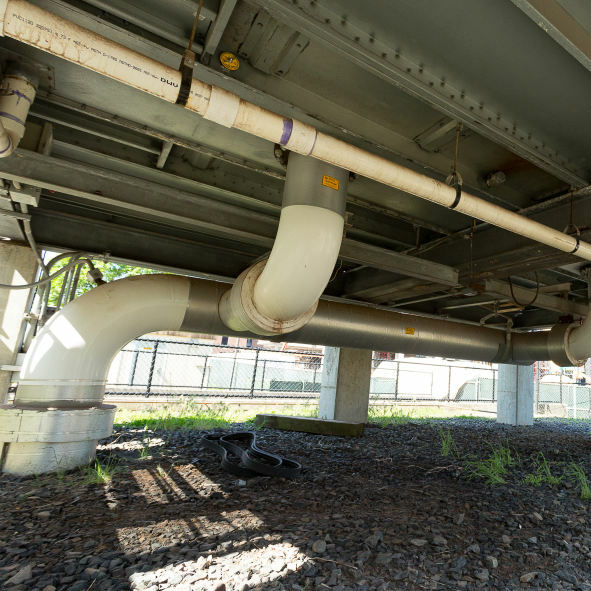 We are dedicated to providing your company with timely service and critical repairs such as repairing mechanical failures and leaks. We will also administer vibration analysis if needed. We are factory trained to identify and repair every issue your cooling tower may experience. For over 25 years, Landover has earned its reputation as the industry leader in high quality, dependable repair services. Landover Cooling Tower Service, Inc. is licensed to satisfy all New York City and New York State cooling tower water safety requirements. Landover can develop your company's cooling towers' water safety plans based on both city and state certification requirements, or certify your existing ones. Although many of Landover's clients are in the New York and New Jersey tri-state area including all 5 NYC boroughs (Brooklyn, Manhattan, Bronx, Queens and Staten Island), Long Island, and Connecticut, Landover provides service throughout the United States. As a leader in the industry for over 25 years, Landover has earned a reputation for delivering outstanding, high quality service at a fair price. With an understanding that every cooling tower is unique, our technicians have the expertise and experience to tailor our service to your particular situation and tower. Landover technicians are factory trained and supported by Baltimore Aircoil, Marley, and Evapco. Start Protecting Your Investment Today! Save money and protect your cooling tower investment with Landover's cooling tower installation, maintenance or repair services. To learn more about our services, give us call at 908-654-8754 or email us and put our 25 years of cooling tower success to work on your tower. Landover technicians are professional, knowledgeable, friendly and most importantly, there when you need them. I would not trust our cooling systems with any other company! 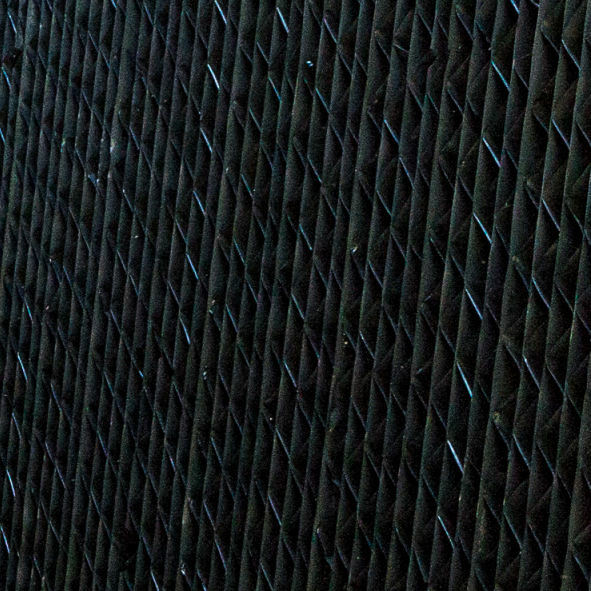 Find out how our cooling tower services can keep you cool while protecting your investment.